For the 100 year anniversary of Armistice Day 1918, the community in Dunmow have recorded the names of all the local men who died in the Great War. The names are read out in alphabetical order by the individual’s surname. This audio was prepared in collaboration with the Dunmow and District Branch of the Royal British Legion. The bench is located in the town square, opposite the Library. This bench was put together by the Dunmow Historical and Literary Society in collaboration with the Essex Record Office, as part of the Heritage Lottery Funded project, You Are Hear: sound and a sense of place. The Society aims to promote and support an interest in history (both local and national). The Society holds a series of talks each year on various widely ranging topics by local and national speakers. The Society has also published a series of books on various aspects of Dunmow history. 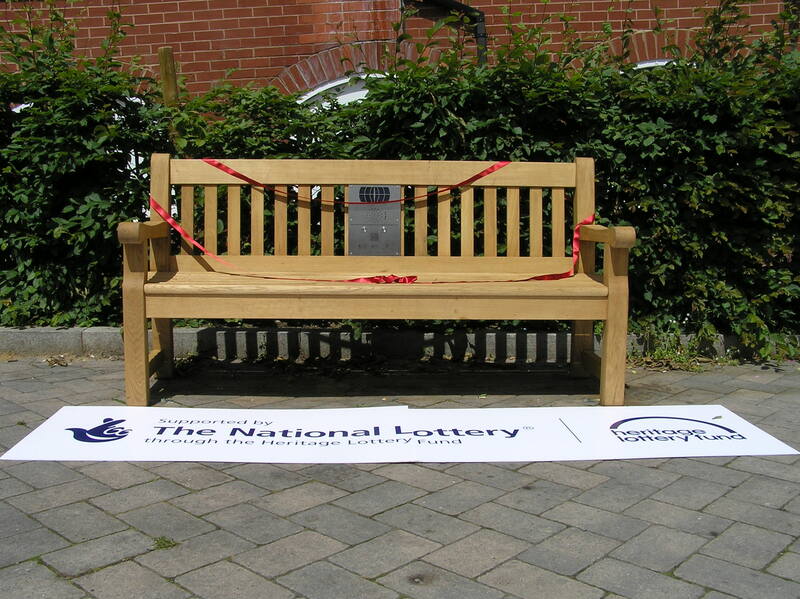 The bench has been installed with the support of the Great Dunmow Town Council. Introduction by Kevin May, Secretary of the Dunmow and District Branch of the Royal British Legion, followed by names of those from the area who died in the Great War. Continued reading of the names of the local men who died in the Great War.